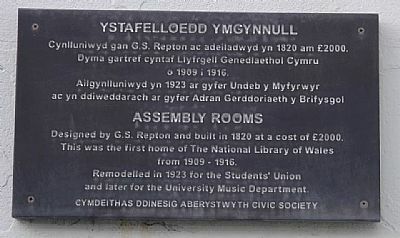 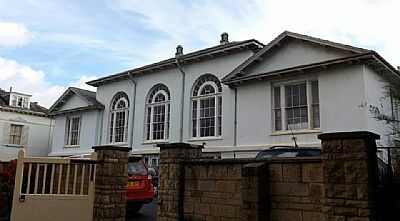 Located near Aberystwyth Castle and the Old University College of Wales. 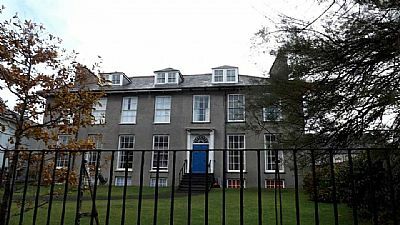 Built by the Nanteos Estate, in the mid 1820s in memory of Laura Edwyna Powell the first wife of William Edward Powell of Nanteos. 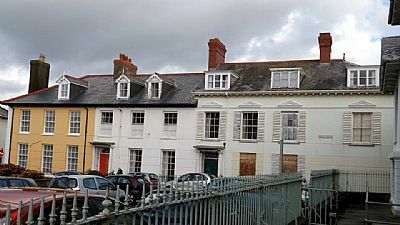 Richard Owen Powell, brother to William Edward Powell of Nanteos lived at Laura Place for a number of years, and became the Mayor of Aberystywth in 1840.